Love that you and your man got a wonderful run in together... heaven!!!! 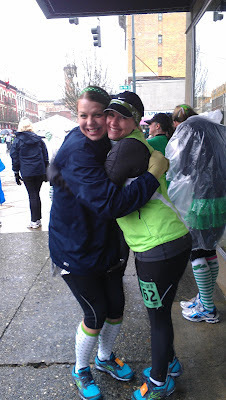 Love all the smiles are your faces - totally can tell it was so much fun at the St. Patrick's Day race for you!! 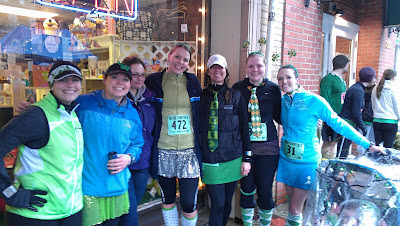 I ran my 10k at St Patrick's Day race here in town. Had so much fun as I knew pple, found other friends I hadn't seen in a while, made new friends and meet DM and blogging friends even! Good to hear things are good on your end! Over the weekend, I had a long run followed by yoga - so good! I ran the GA Publix 1/2 the day after st.pattys-next year the race will be on st. pattys and i’m already looking forward to it. funny-i ran it with my bf. he signed up for his first 1/2 marathon right before xmas and i have loved training with him-even though our paces are very, very different. this was one of the most fun races i have done because i did it with him. So excited for your new position! It really sounds like it will be the perfect fit for you and your family. The 5K pictures/reports made me miss you all so much. I occasionally run with J but his pace is so much slower than mine that he tries to speed up and then can't talk. It's better for us to do a non running activity together. Sorry to hear work has you so busy, but luckily there is some relief (and better hours) ahead! I love running with Jesse, though I get embarrased at my pace sometimes, and I am looking forward to having him as my companion for RNR! Hang in there, I KNOW this change will be for the best! Running with your man seems like a great way to get in some quality time AND fitness at the same time. So glad to see you check in. Can't imagine how crazy your big girl job must be. My hubbs isn't a big fan of running. 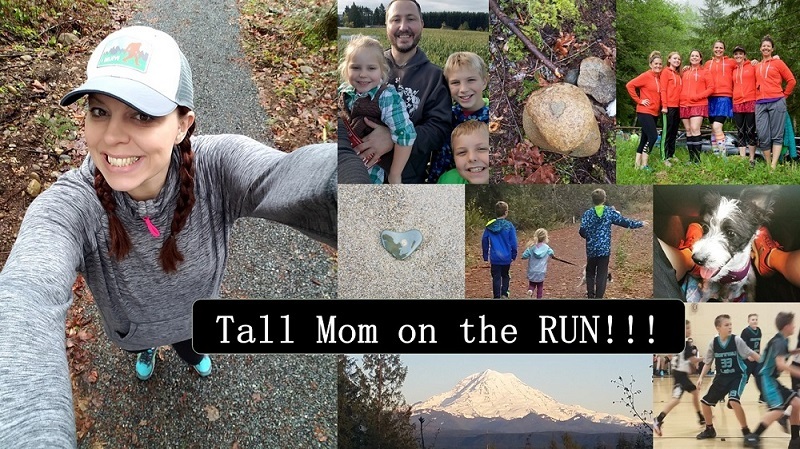 Maybe some day soon we will start a family running evening. i.e., short distance, slow paces just for fun. I'd love to do that. AWESOME! I wanna see your face all over the place! St. Patty's Day looked like a blast on the west side! 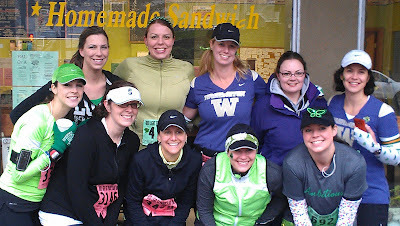 St. Patty's day run looked like more fun than I had, eating corn beef at the in-laws :) I love love your site. I’m putting together a huge giveaway in conjunction with a novel about a runner. We’ve received some amazing sponsors for our giveaway and hoping you will be a part of it. Our idea is to promote our book and the products as well as your blog. Hopefully a win win for everyone involved. I sent you an email with more details. If you didn’t receive it please email me at bubcoats@hotmail.com.